Dissection of the human body, even in the twenty-first century, continues to be the best way of learning the intricacies of the human body. The tactility involved with dissection and the variations in structures between specimens allows the student to gain a much deeper appreciation of human morphology. However, as the time allotted for anatomical education continues to be whittled down in most curricula, courses must continually evolve. Therefore, courses that continue to dissect the human cadaver must utilize all available time wisely. Traditionally, in most anatomy courses that use cadavers, students begin their dissections with the aid of a dissector and follow step-by-step instructions of how to dissect the human body. Such guides, in general, are written much like cookbooks and usually do not provide students with a pictorial step-by-step guide of what to expect during their exploration of the human body. When figures are used by such resources, they are almost always schematic drawings that often look nothing like the actual anatomical structures that are seen by the students. 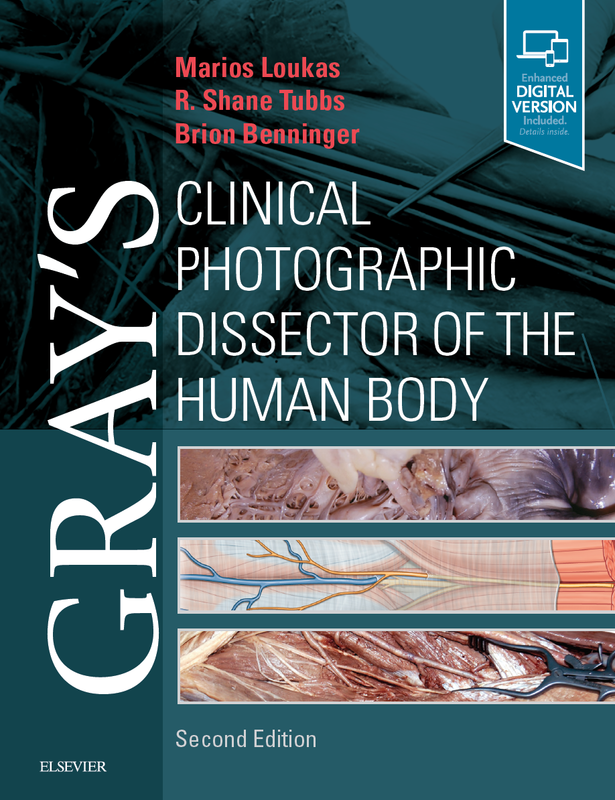 It is this deficit in the extant literature that compelled us to compile dissection photographs with accompanying text to better assist the student of anatomy. It is our hope that being able to see what students are expected to find during their dissection, from superficial to deep, will allow them to be more efficient not only in their learning experience but also with their time.